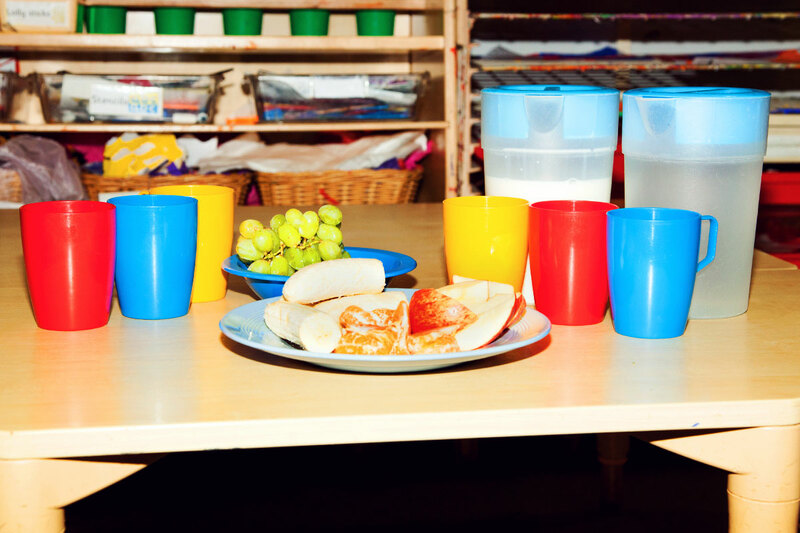 We have experienced cooks on site that provides a healthy, nutritious diet to all the children including breakfast, snacks, lunch and tea. Fresh, local, seasonal produce are used from our garden and when available. Dietary needs will be met wherever possible, including catering for children who have special dietary requirements, cultural and religious preferences. 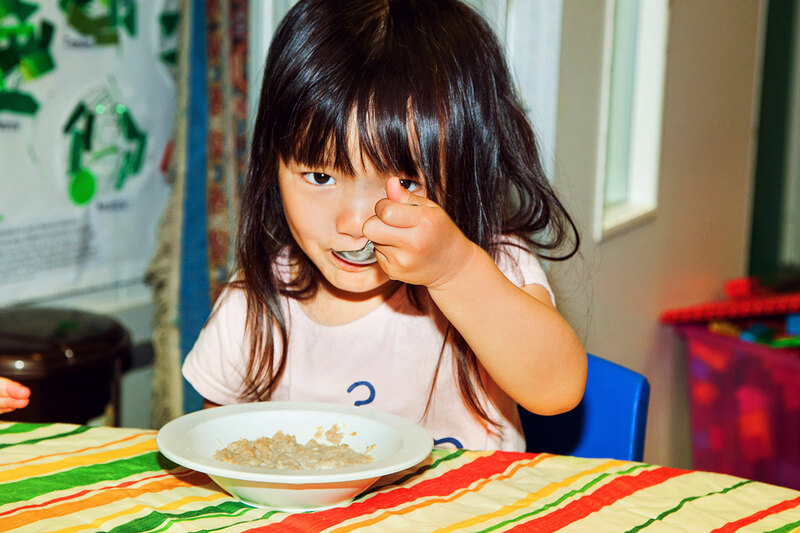 We carefully monitor children with food allergies or intolerances to ensure we meet their dietary needs. All menus are approved by a dietician from the Hackney Learning Trust, who works closely with us on all aspects of the children’s food and nutrition to ensure we provide a healthy, balanced diet. Our menus rote and are reviewed termly. Please see attached link for a copy of our seasonal menus. In 2015 Rainbow was awarded a certificate of excellence from The Child’s Food Trust ‘Eat Better, Start, Better’ programme, showing our commitment to helping children eat well, meeting the national food standards and helping children make healthy choices. Rainbow obtained level 3 status in 2015 and still has it to date.